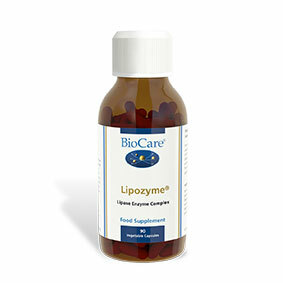 A potent proteolytic enzyme which can be used to help support inflammation, digestion and cardiovascular disease. 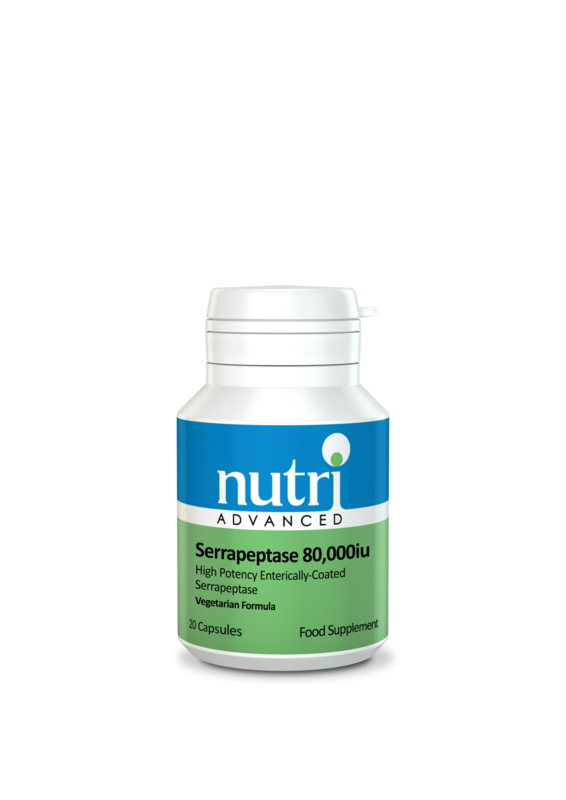 Serrapeptase is a potent proteolytic enzyme, which can be used to support inflammation, digestion and cardiovascular disease. Serrapeptase 80,000iu is enterically-coated, allowing the tablets to pass safely through the stomach before breaking down. Serrapeptase is a proteolytic enzyme isolated from the micro-organism Serratia E15. 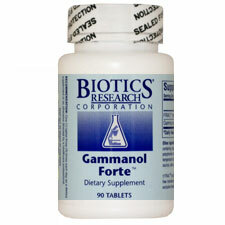 Originally discovered in the silkworm, it is naturally processed and provides powerful support for inflammation. Serrapeptase supports the digestion of non-living tissue, blood clots, cysts, and arterial plaque and inflammation, with no gastrointestinal side effects. Enterically-coated to allow the tablets to pass safely through the stomach before breaking down.